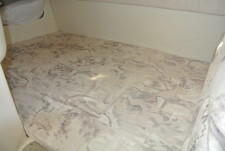 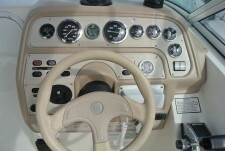 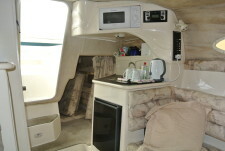 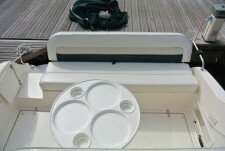 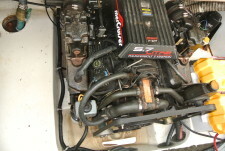 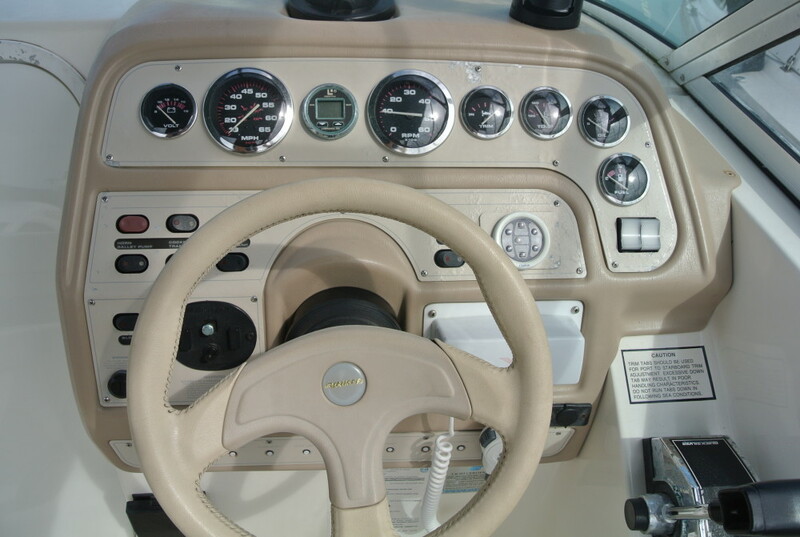 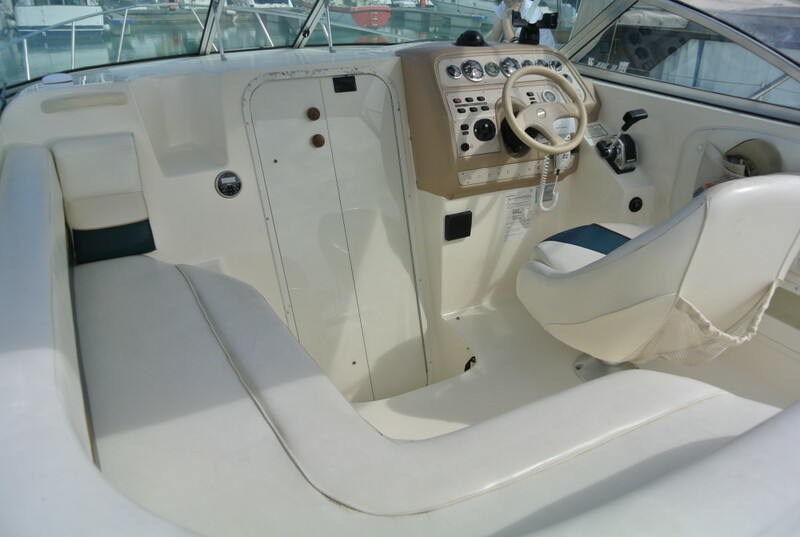 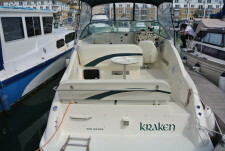 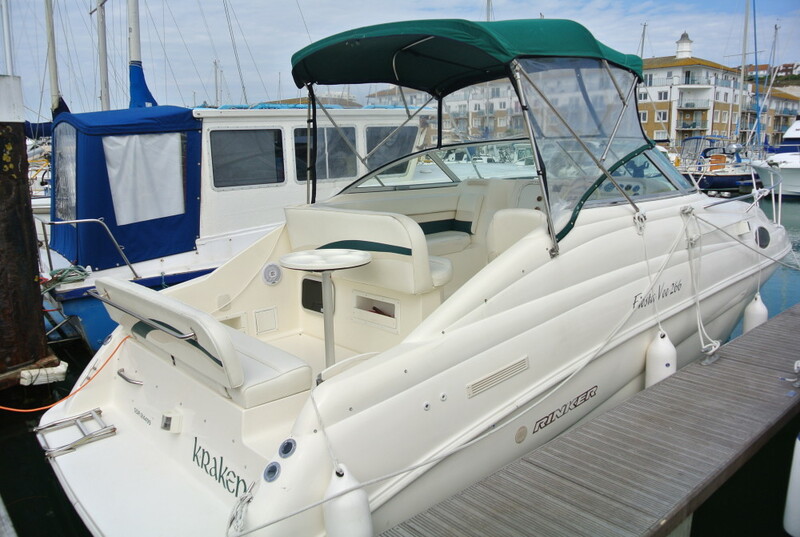 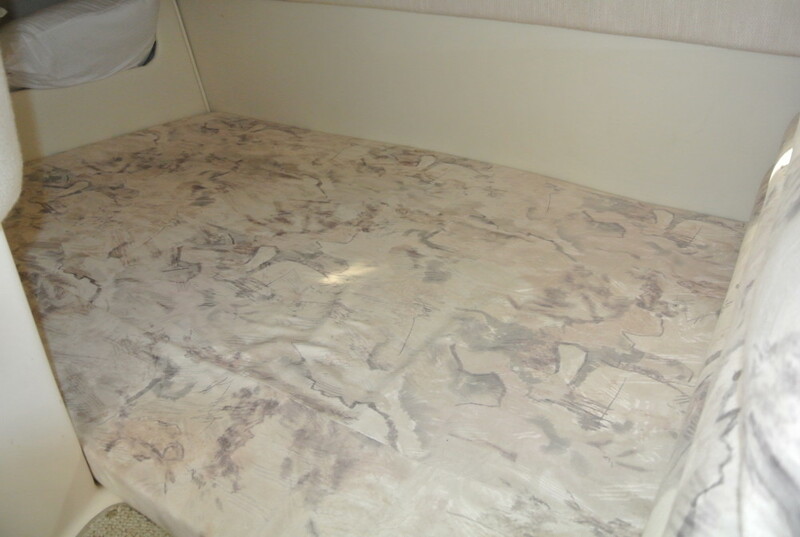 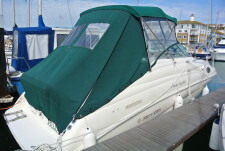 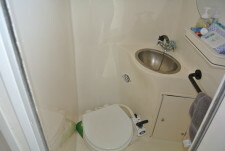 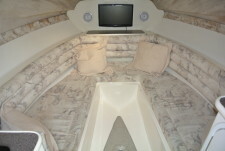 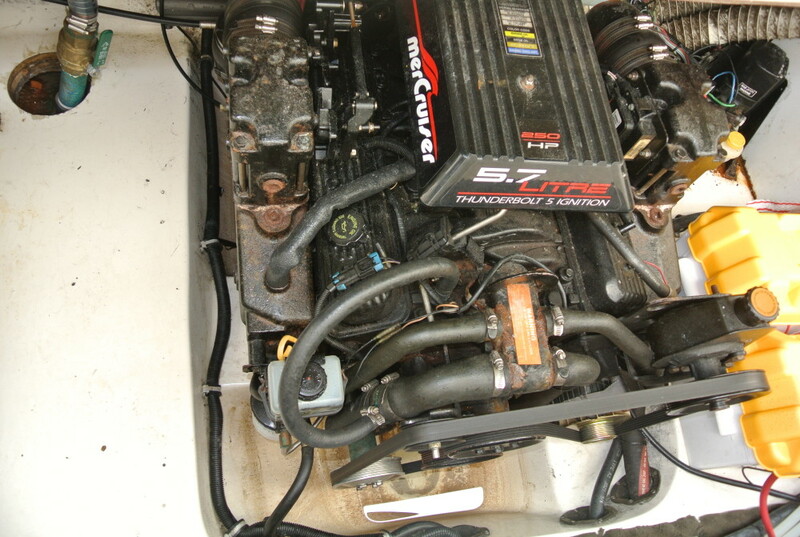 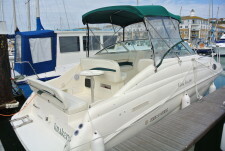 For Sale, 4 berth Rinker 266 Fiesta Vee Offshore cruiser. Comfortable, practical & easy to handle popular family sports cruiser offering excellent performance out on the water, great for all your water sport activities. 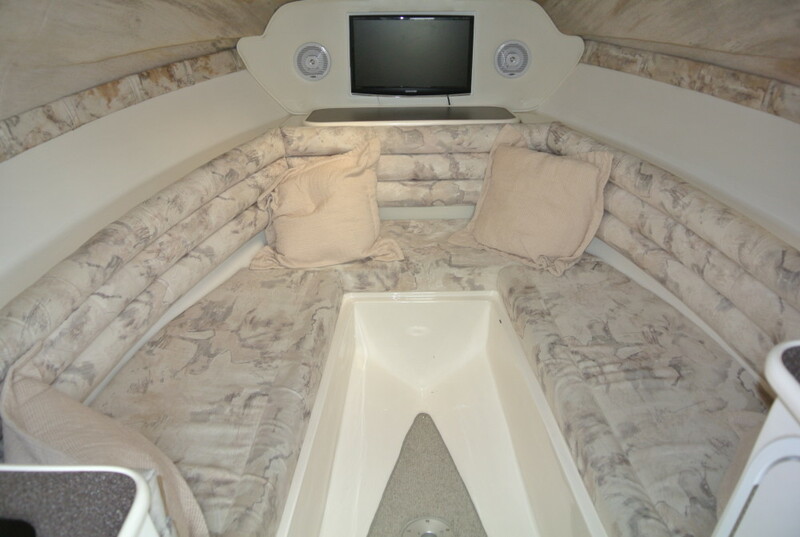 Great accommodation below decks as well as an abundance of seating for everyone in the cockpit, new full aft closing canopy fitted March 2019.